When the Mi 6X was unveiled in late April there was no mention of an Android One version. 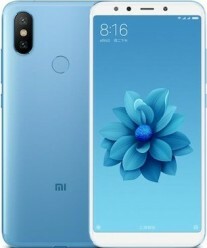 Now a Swiss online store has put the Xiaomi Mi A2 on pre-order with a choice of three storage capacities and three color options. Sales will begin on August 8, nearly two months from now. The 32 GB model is CHF 290 ($290/€250), then there’s a 64 GB model at CHF 330 ($330/€285) and a 128 GB one at CHF 370 ($370/€320). The color options are Black, Blue and Gold. As for the specs, the only change from the Mi 6X is that MIUI gives way to Android One. That leaves a metal phone with a 5.99” 1080p+ screen and a Snapdragon 660 chipset, 12 + 20 MP dual camera on the rear and a 20 MP selfie camera, plus a 3,010 mAh battery. There’s no microSD card slot and the RAM capacity is 6 GB for the top model and 4 GB for the other two. 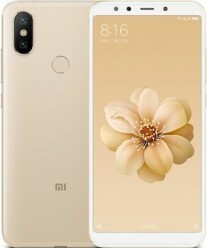 Comments on Mi A2 and other Xiaomi suggest that there is no memory card option. Ihave the Mi A1 and can either have two sims or one sim and an SD card. 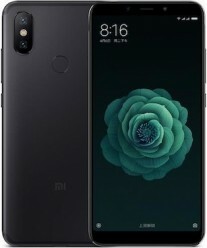 I researched the Xiaomi site and it indicates that the same feature is built into the Mi A2. All nokia phones r android one now.